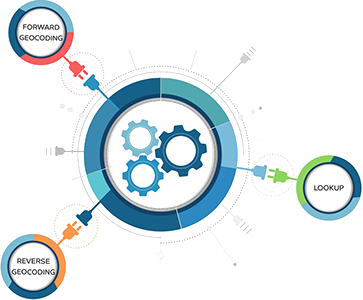 Three clear actions: forward geocoding, reverse geocoding, and lookup that don't require any additional libraries or scripts to work with your application. 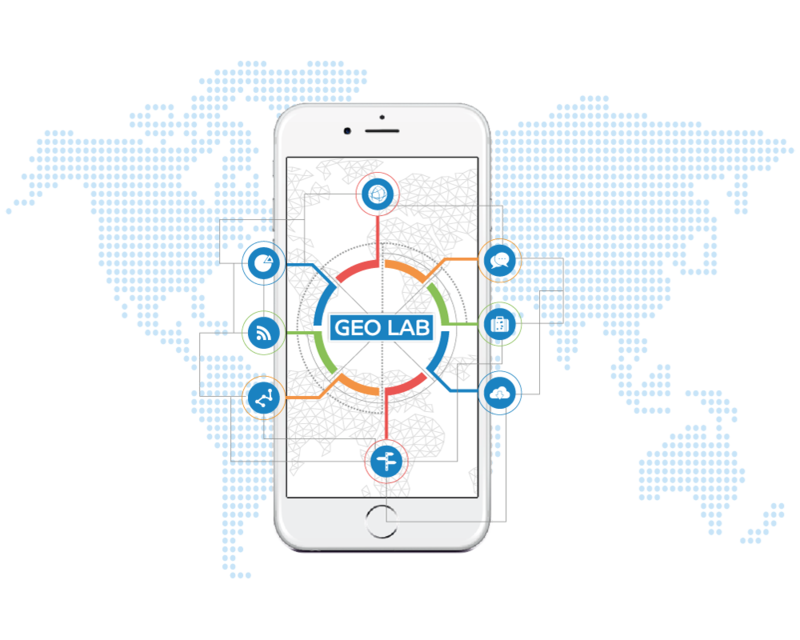 Our data providers cover almost every country, every city, and just about every place on Earth. 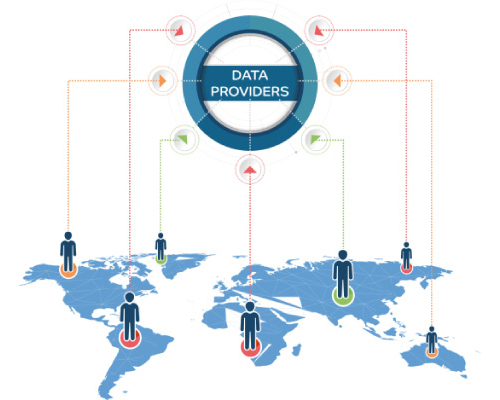 Data providers constantly update the data. You receive these updates every single minute. 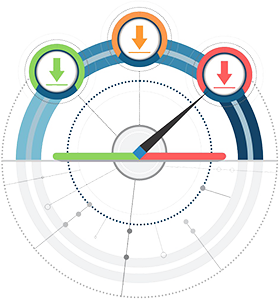 Our service is ready to handle as many requests as you need: one or a hundred per second – it doesn't matter. 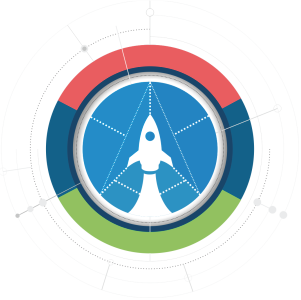 We provide reliable REST API service ready for high loads. 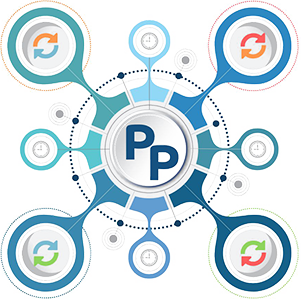 We employ advanced techniques both in hardware infrastructure and software solutions to make the service work as fast as possible. It is easy to be almighty. 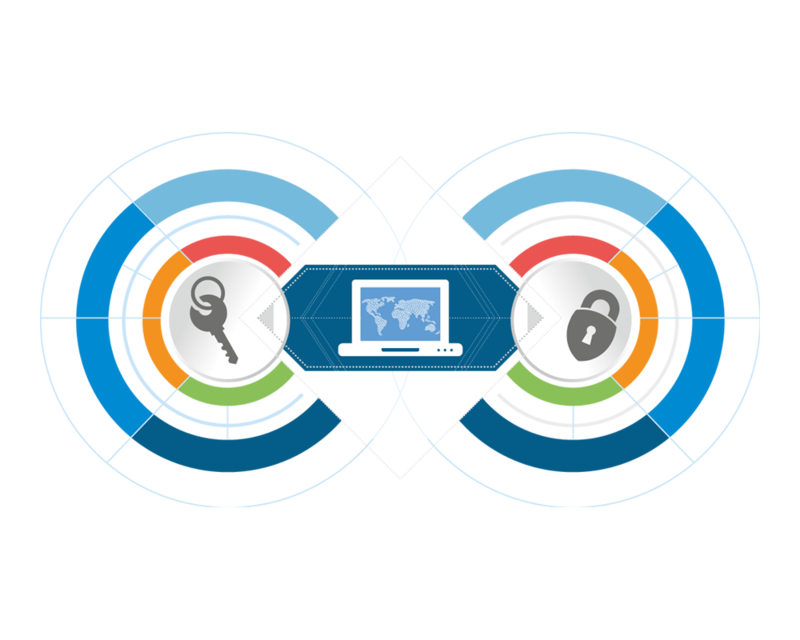 PickPoint allows you to add geocoding features to any project in a matter of minutes. You do not need to be an expert or read through a ton of documents. For those of you keen on experimenting we prepared the GEO LAB. It opens to you the full power of the geocoder. 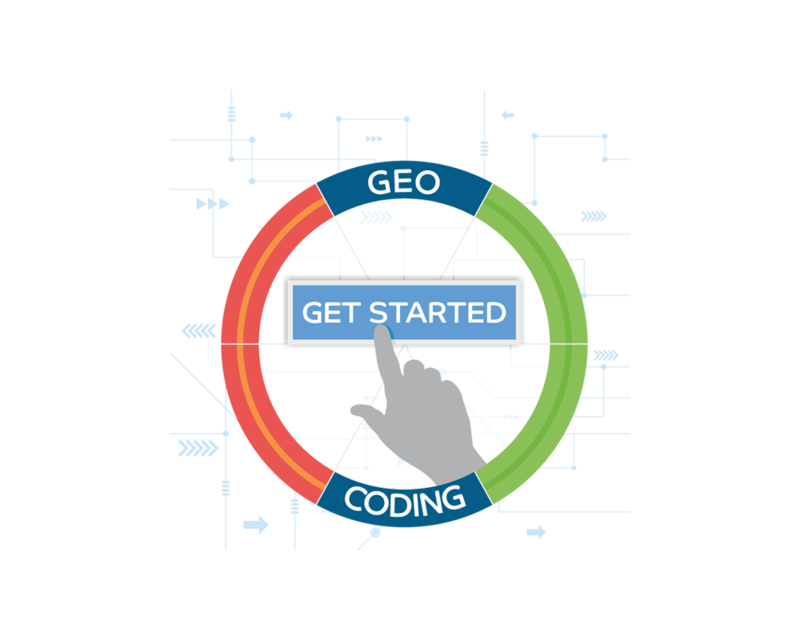 Make requests, play with parameters, see the results on a map, and use the code automatically generated in most popular programming languages. This all is accessible from your user profile. 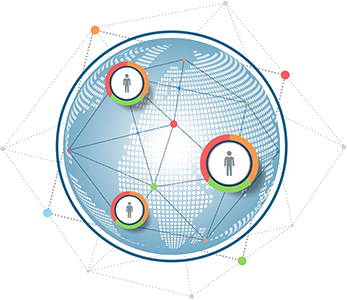 Over 500,000 people all over the world make up a community of our data providers. Every day they add new objects and update the existing ones: buildings, streets, districts, etc. 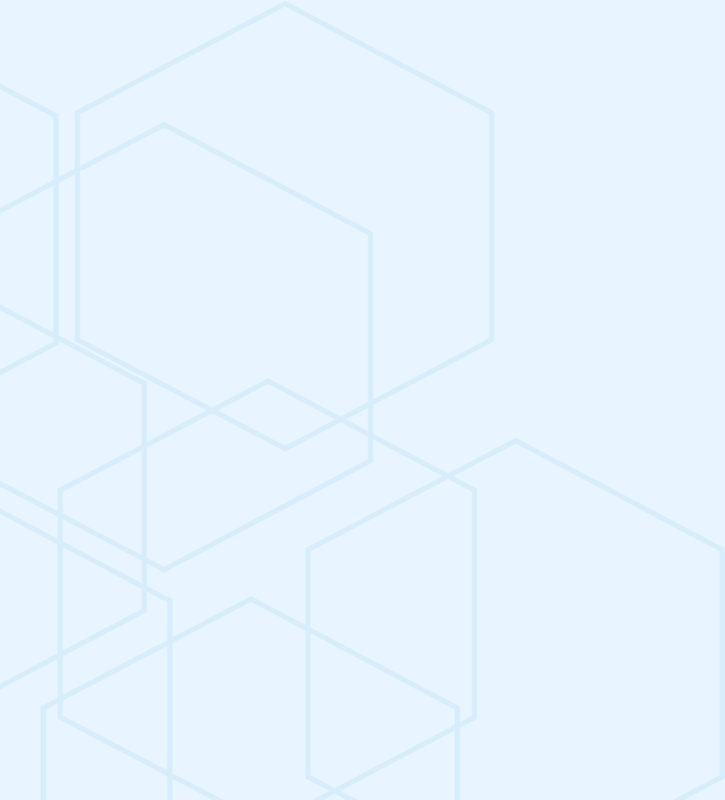 This is a process of continuous improvement of information, accumulated in many distributed databases. 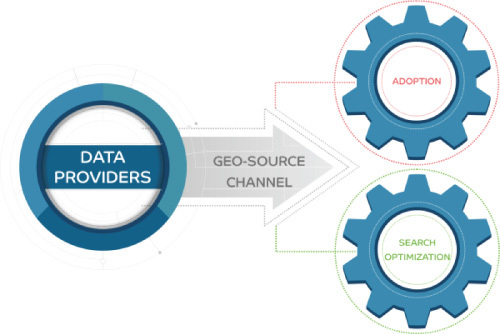 Each minute the PickPoint data assimilation center connects to geo-source channels and receives the latest updates from data providers. 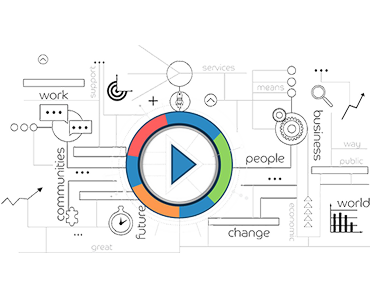 The new data then passes through processing and search optimization modules to achieve maximum efficiency while handling user requests. 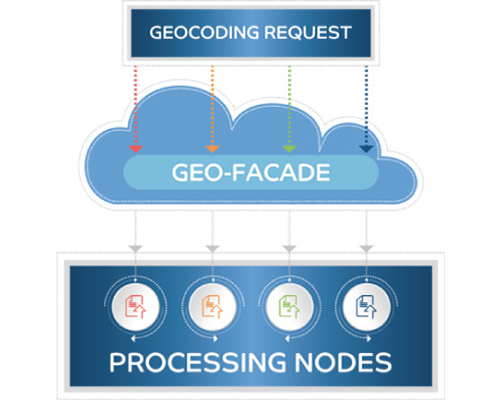 End user geocoding request is transferred to the nearest processing node. This way the latency between incoming requests and outgoing responses is kept minimal. It's the core of our eco-system. As the requests reach the nodes, they get transformed to accurate results. 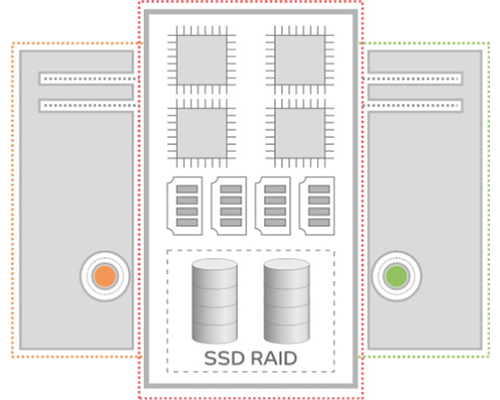 We empowered the nodes with multi-core processors, gigabytes of RAM, and high-speed RAID10 SSD storages to ensure that you receive your request results at the speed of light. After registration you'll be automatically subscribed to our Free Subscription Plan. © 2015-2018 PickPoint. All rights reserved.